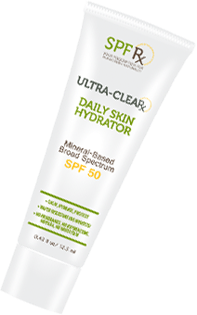 Mineral sunscreens provide broad spectrum protection with Zinc Oxide and Titanium Dioxide by deflecting UVA and UVB rays acting as a physical blocker. Ideal for sensitive skin and children. Reef-friendly. Eighty minutes water resistant formulations .